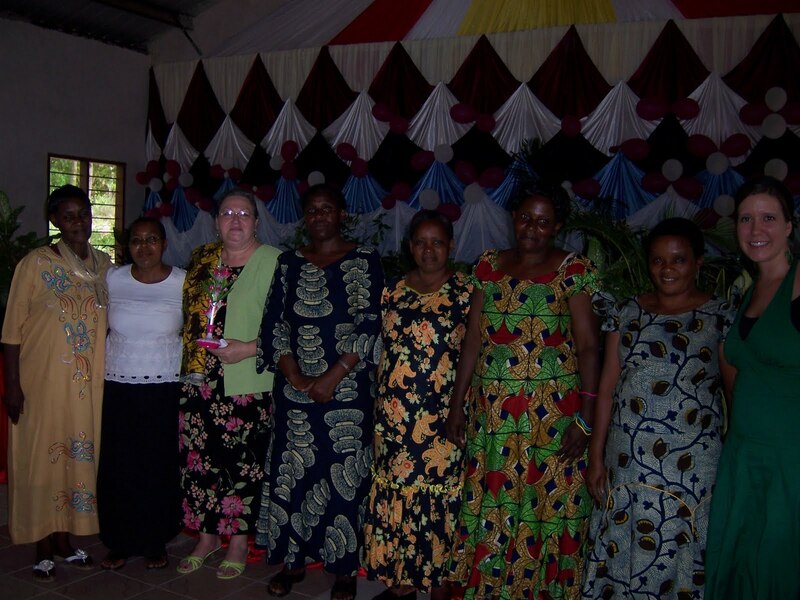 Earlier this month the Mwanza District WWK (Women’s Ministry) had their annual conference. The first day of the conference was designated for pastor’s wives only and our scheduled guest missionary was our field moderator’s wife, Karen Hanson; we were also joined by new missionary Tiffany Richardson. I had been invited to do a session for the pastor’s wives as well but had declined since I had final exams at the Bible School, several groups of guests and other seminars all within the first two weeks of November. They contacted me a couple of times the week prior to the conference asking me to speak and I politely but firmly declined. Karen, Tiffany and I arrived at the Women’s conference and were warmly greeted by the leadership and pastor’s wives. Karen did a great job teaching the first one hour session of the day. As she returned to the head table amidst applause, the WWK leader announced that now “our beloved missionary, Mama Jarvis, is coming to teach her session”. Karen leaned over and asked what I was going to do. I replied that I was going to walk over to the podium and teach for an hour. During Karen’s teaching several thoughts had come to mind and I had written them on a scrap piece of paper along with a couple of scriptures. That scrap of paper became my “notes” for my session. God definitely filled my mouth with the words he wanted me to speak. After I finished my session we prayed for each of the 50 pastor’s wives individually and God confirmed in my heart that I had given the right message. I don’t think it hurt that I have been teaching for 30 years and have spoken at numerous women’s meetings. I must remember to be a little firmer in my refusals in the future.